The Gig Harbor Chamber is offering a unique opportunity to experience the Chinese culture, history and business. 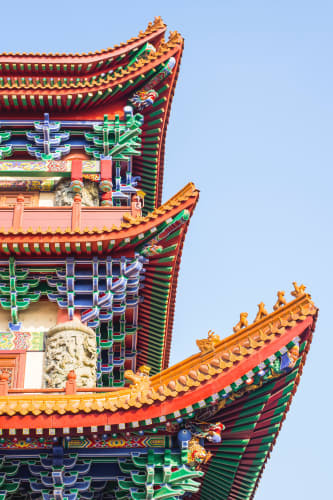 Through a partnership with Citslinc, International, we are offering a cost effective trip to China from September 30-October 9, 2019. 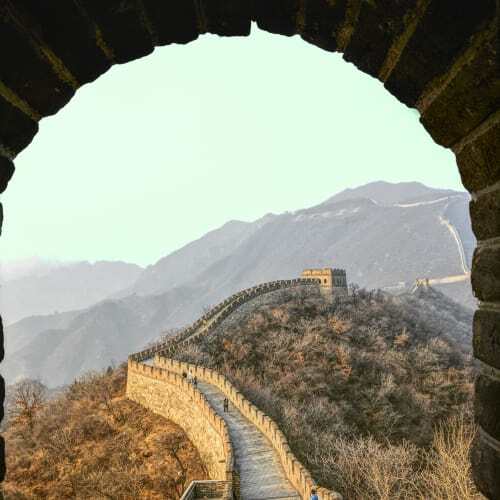 The trip includes stops in Beijing, Shanghai, Suzhou and Hangzhou with opportunities to visit historic sites like the Great Wall of China and Tiananmen Square. There is also an optional opportunity to visit with a local Chinese business. The trip includes airfare from Seattle, hotel accommodations at 4 & 5 star hotels, three full meals a day, and professional drivers and tour operators. The cost is $2,099 for Chamber Members and partners and $2,299 for others. *Prices increase $200 after 11:59 p.m. Tuesday, April 30. Departure is from Sea-Tac Airport. For more information please contact the Chamber at (253) 851-6865. Space is limited. Sign up early to secure your seat! Deadline for registration is July 15, 2019. Depart the United States for China. Arrive in Beijing, China's capital. You will be met at the airport by your tour guide and transferred to the hotel. 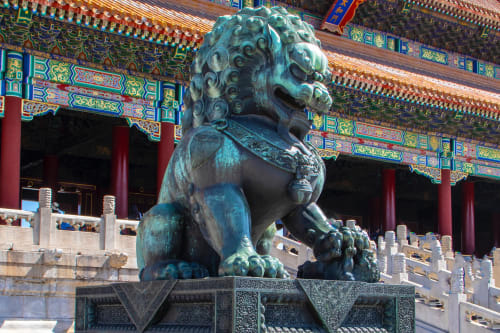 Visit the Tiananmen Square, the largest square in the world; the Palace Museum, also known as the Forbidden City, home of 24 emperors with 9,999 rooms. Visit the Pearl Market as well as The Summer Palace, known for the Long Corridor, Kunming Lake, and Longevity Hill, Seventeen- Arch Bridge and Marble Boat. Visit the 2008 Beijing Olympic venues for the outside views of National Stadium the Bird’s Nest and the National Aquatic Center. Continue the tour to the Great Wall. En route visit the Jade Factory. At the Great Wall, visit one of the Ming tombs-one of the 13 Ming Emperors’ Tombs is fully excavated and open for exploration. Morning sightseeing to the Temple of Heaven, built in 1420 A.D., where the emperors prayed to the heaven for a good harvest. Afternoon visit to the Lama Temple of the religion of Lamaism. Fly to Shanghai, followed by a bus trip to Suzhou for Tiger Hill. Morning visit Suzhou Silk factory. Continue the tour with the centuries old Lingering Garden. Afternoon visit to the National Embroidery Institute to see silk embroidery, an important local craft with 1,000 years history. Take a bus to Hangzhou. In the morning take a boat ride on West Lake with relaxing stopover at jewel-like pagodas. Visit the Longjing Green Tea Plantation and the centuries old Lingyin Temple, which has a 64.3 ft-high camphor-wood carved Buddha. Continue the bus journey to Shanghai. See the Bund, a famous waterfront park as well as the Shanghai Silk Rug Factory. 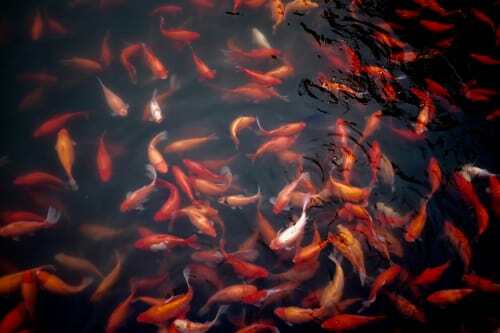 In the afternoon, enjoy the Yu Garden, a maze of marvelous pavilions, ponds, rocky works and over arching trees. You'll have free time to visit the old town bazaar before a visit to the Pudong District. Free morning before your flight back to SEA.